Public policy is a serious business. Patient access to innovation, regulations, taxes, workforce, infrastructure, investment opportunities and many other critical factors that affect the future of healthcare are driven by public policymakers. We deliver the expertise, influence and engagements with public policymakers to shape the evolution of healthcare. You make a difference. We deliver your story. The Medical Alley Association brings your voice and your issues directly to decision makers in St. Paul and Washington, DC.  As a trusted association with deep relationships, we work with public officials to influence, educate and ultimately build strong coalitions around the significance of our healthcare innovators. The 2019 Minnesota Legislative session gavels in on January 8, but worry not, the Medical Alley Association has a legislative preview that will have you ready for the budgetary year to come. Medical Alley Day at the Capitol is a great opportunity for MAA members to engage their local legislative leaders. 2019 will be an exciting time at the legislature—we have a new Governor, a new MN House of Representative’s majority and new committee chairs. Use the district finder to retrieve a list of your representatives with contact information. The Association monitors and manages the issues impacting your company and makes sure Medical Alley's agenda is well represented. Find your next deal through your company's membership in Medical Alley Association. Contact Frank Jaskulke for a confidential discussion on your corporate development interests. Connect with leaders from all sectors of healthcare. Contact Brian Strub to discuss your interests in peer to peer leadership engagement. Medical Alley Association members have exclusive access to the St. Thomas University Medical Alley Innovation Scholarship. Access to Medical Alley Association's relationship with trade groups around the world. Contact Frank Jaskulke to discuss your global market access and development goals.